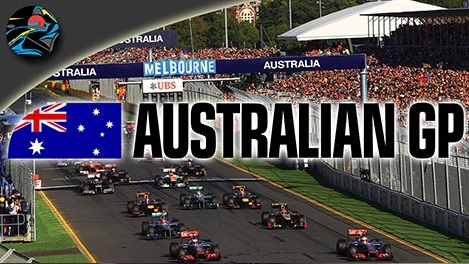 New Jersey has been included in the provisional calender for the 2014 Formula 1 season, it is believed that Bernie Ecclestone struck a 15 year deal with the track authorities and this event will be a regular from 2014 to next decade. 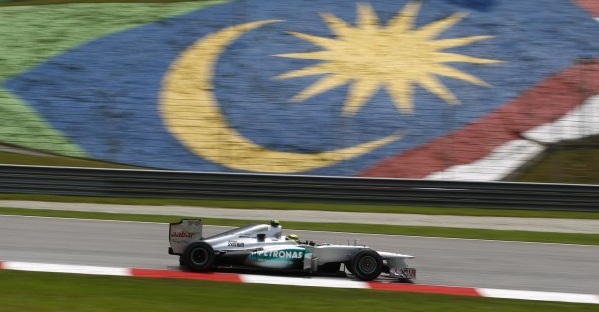 Although the race date has been mentioned to 1st June 2014 but it is not confirmed yet. 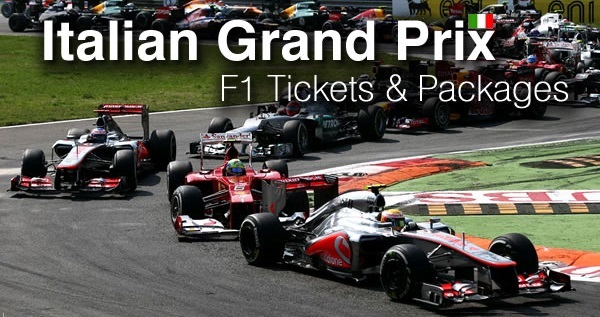 There were news in major F1 media sites that tickets for the New Jersey Formula 1 race is going to cost on average $563 and this race will join the circuit of America F1 race as the two USA Grand prixs in 2014 season. New Jersey Grand prix is tipped to take place in the first half of the season while Circuit of America will take place later part of the year. 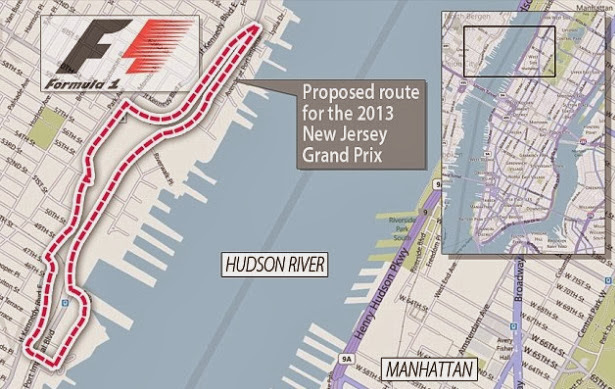 The circuit which is proposed for the New Jersey race weekend is situated right on the bank of Hudson river across Manhattan. There is not much information is available at the moment but we will be placing more info if Bernie Ecclestone get some satisfaction from the deal and he signs the papers for the race, so far things are not looking good and this race might not go ahead next year.